What does “Insuretech” mean to you? The buzzword has been around for years in conversations about the industry’s need for digitization and modernization, but it’s still difficult to parse through the noise to find practical solutions actually making a difference in the way carriers, brokers and customers do business. Innovations such as artificial intelligence and blockchain have potential to shake up traditional modes of underwriting and policy management, but use on a broad scale will take time. Rather, the tools impacting the industry in a more tangible way right now are not those that seek to disrupt the value chain, but rather augment services offered by carriers and brokers. 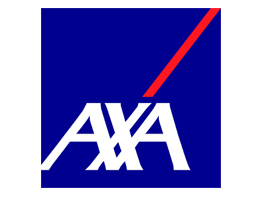 To learn more about AXA Insurance Company, please visit their website.